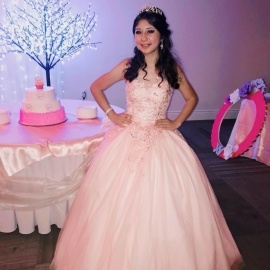 for Sweet Sixteen's, Quinceañeras, weddings and other special events. We are also available to coordinate DJ, MC, at your ceremony. Waltz, Tango, Salsa, Merengue, Bachata, Cha Cha Cha, Rumba, and Hip Hop. and all dance rhythms. We offer dance instruction & workshops in over 20 different Latin & Ballroom dances. 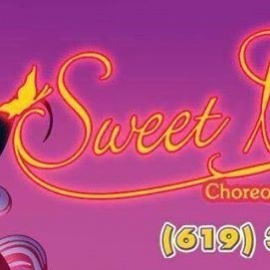 Lessons are taught at our dance studio in Chula Vista CA or at your place. Classes can be scheduled at flexible times to accommodate all. Our dance studio has choreographed dances for hundreds of teens and kids. Our students come from Greater San Diego County for dance classes.